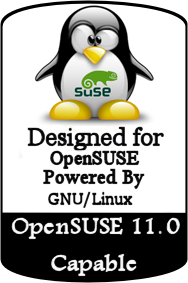 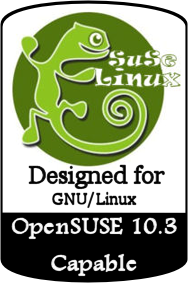 These are generic openSUSE posters that are non-version specific, although they could easily be made for a specific version by replacing the text at the bottom. 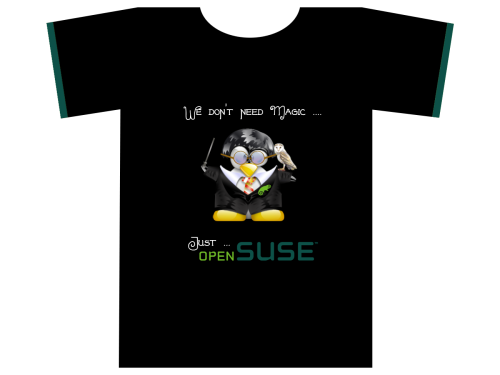 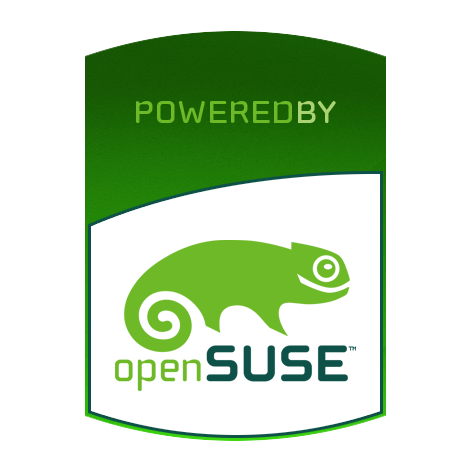 These could be printed on posters or on regular A4 paper and used at conferences or just on the street to help promote openSUSE! 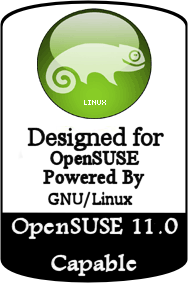 Expresses openSUSE's belief of freedom. 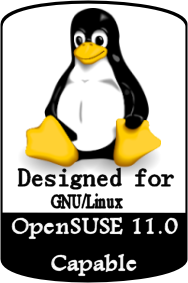 SVG file. Expresses openSUSE's belief of choice. 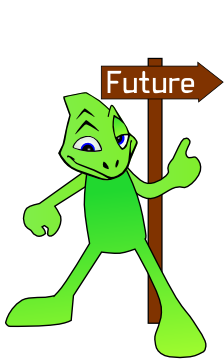 SVG file. Talks about openSUSE's helpful community. 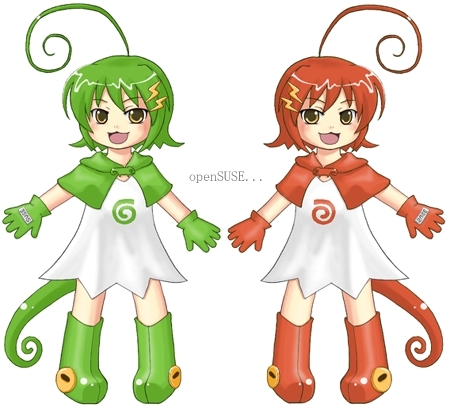 SVG file. 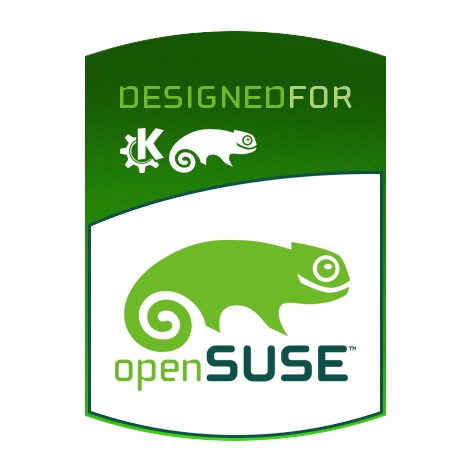 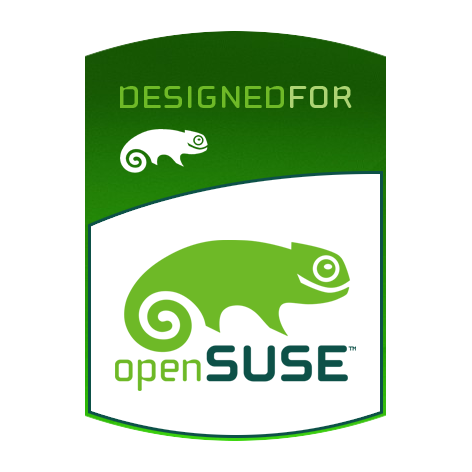 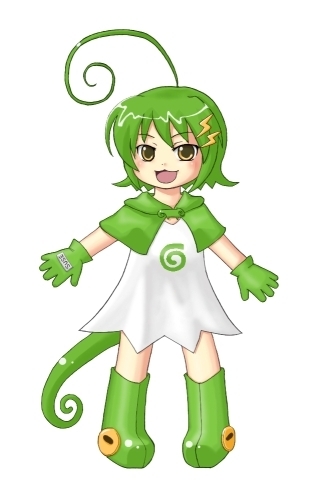 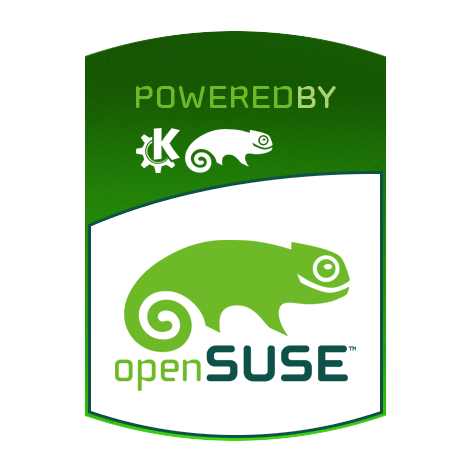 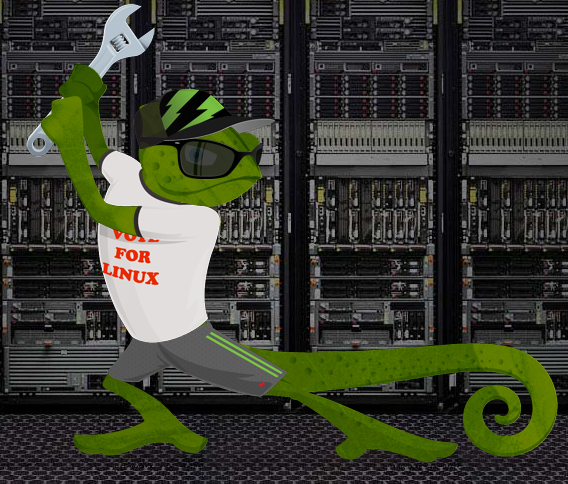 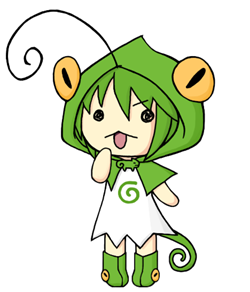 I modified the SUSE chameleon to look more friendly and made some SVG files out of it. 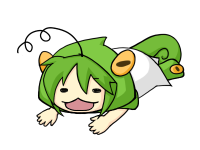 Use it for your own buttons, wallpapers and other artwork. 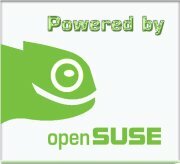 The files can be found at KDE-look.org. 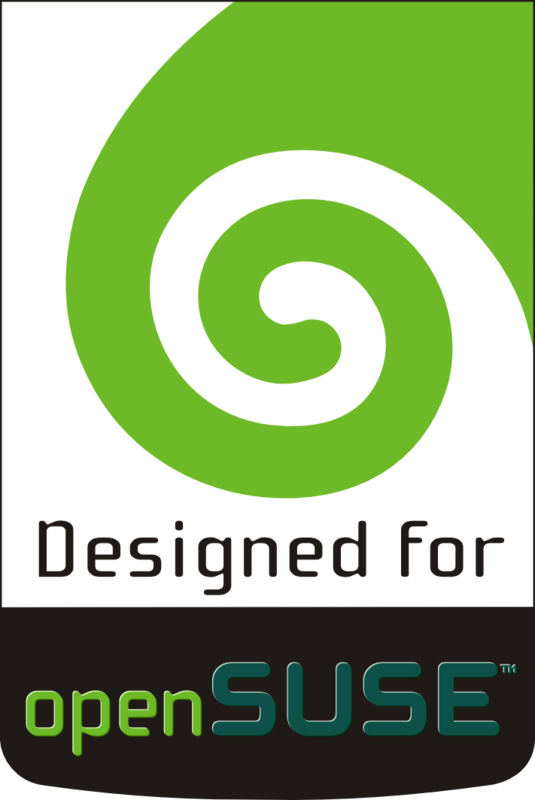 Deze pagina is het laatst bewerkt op 14 nov 2010 om 19:58. 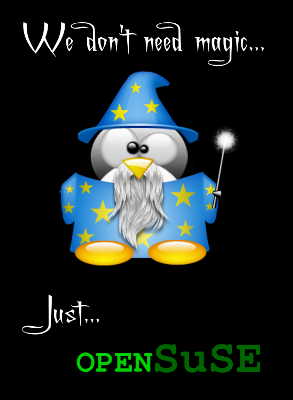 Deze pagina is 2.223 keer bekeken.